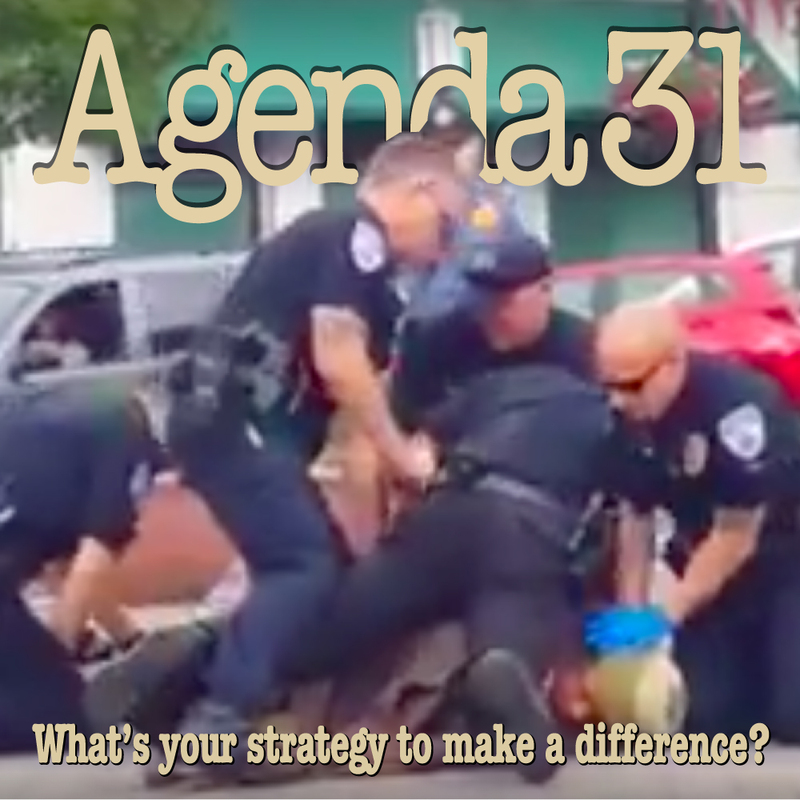 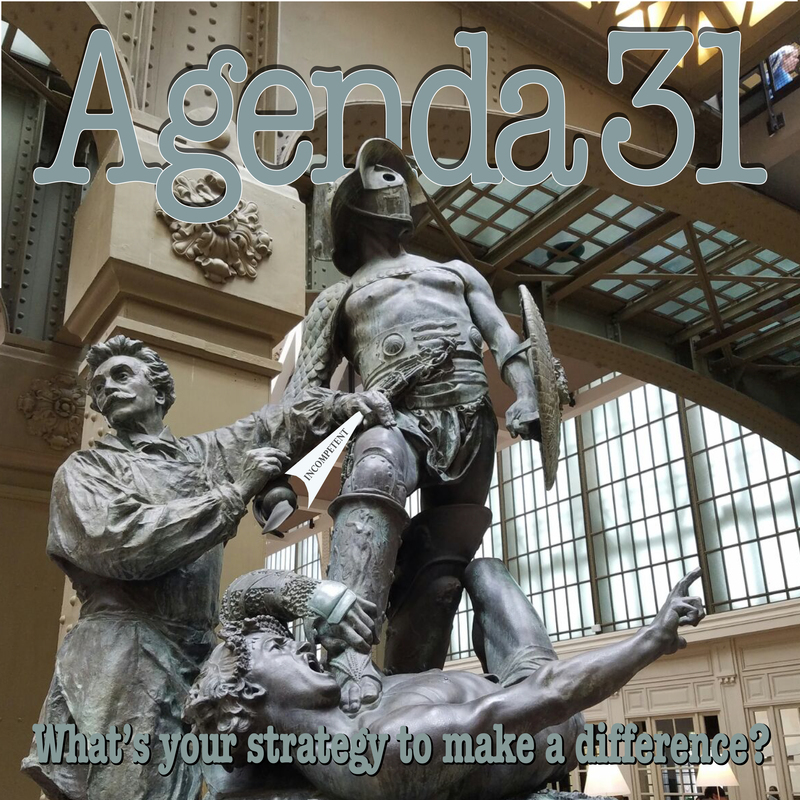 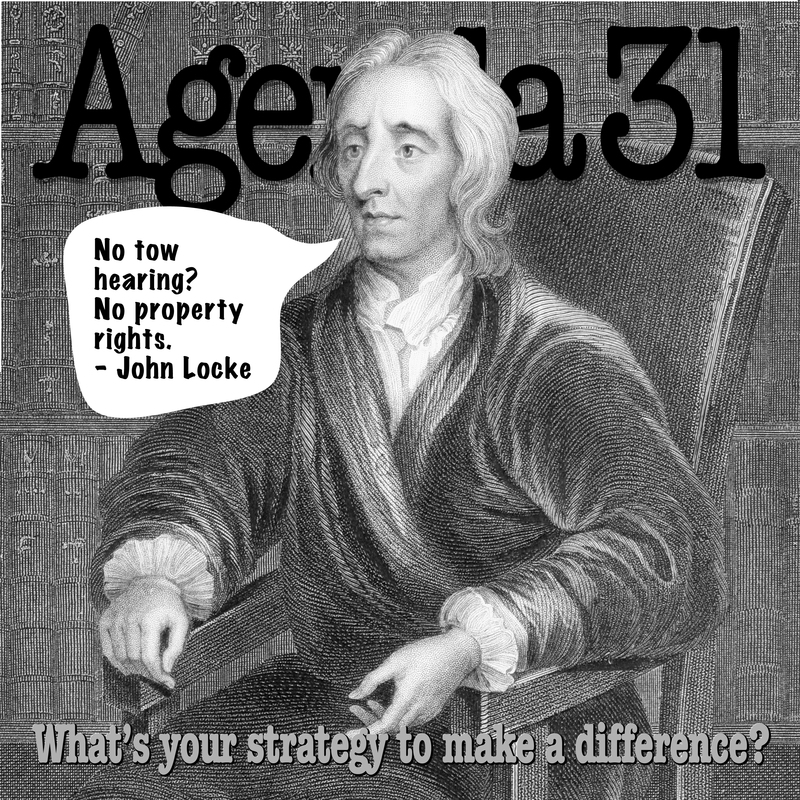 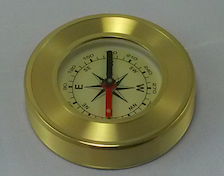 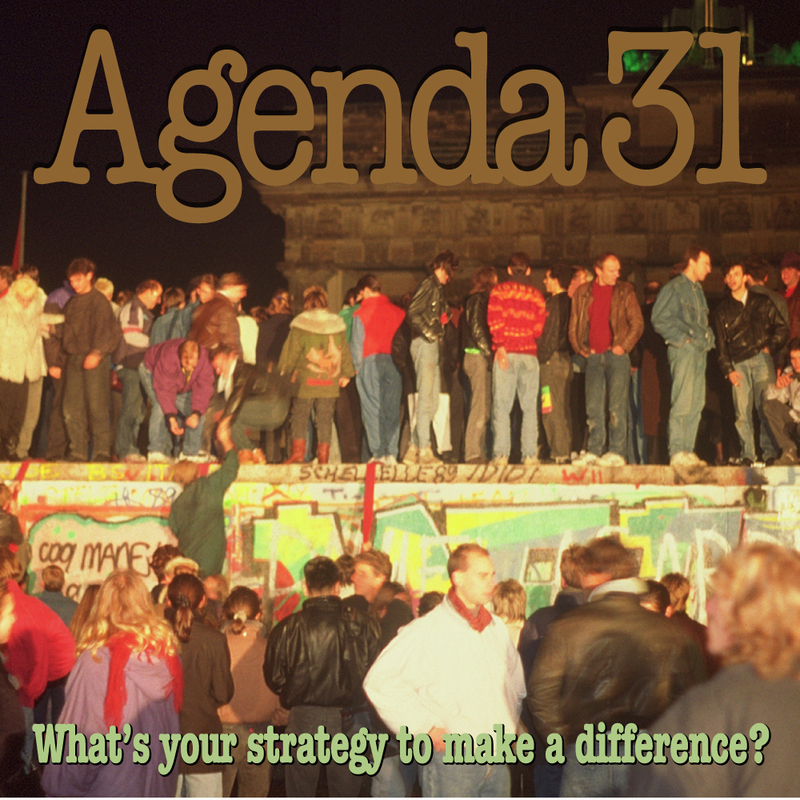 Agenda31.org | What's your strategy to make a difference? 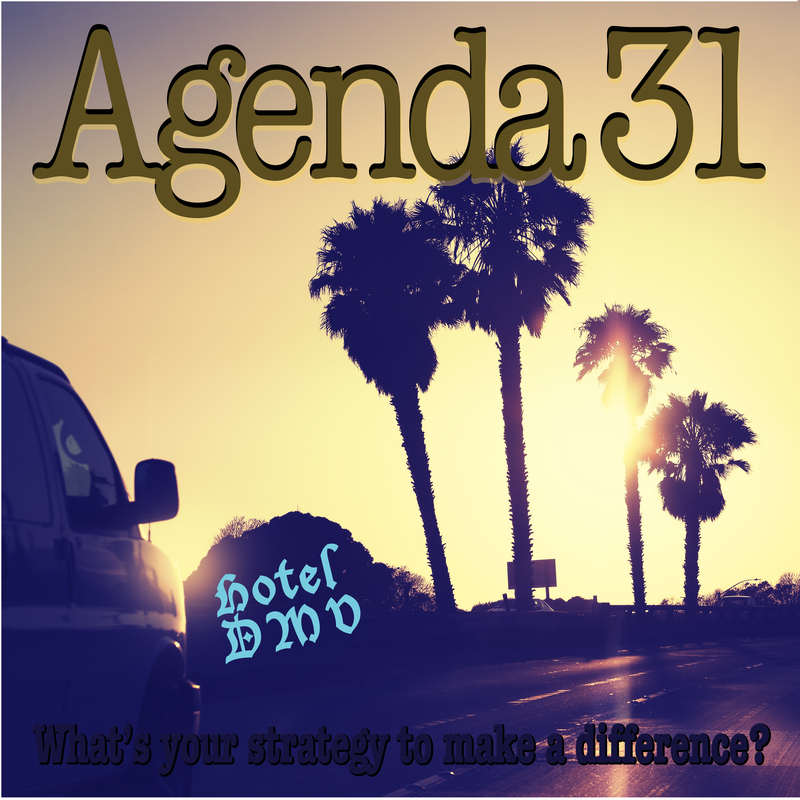 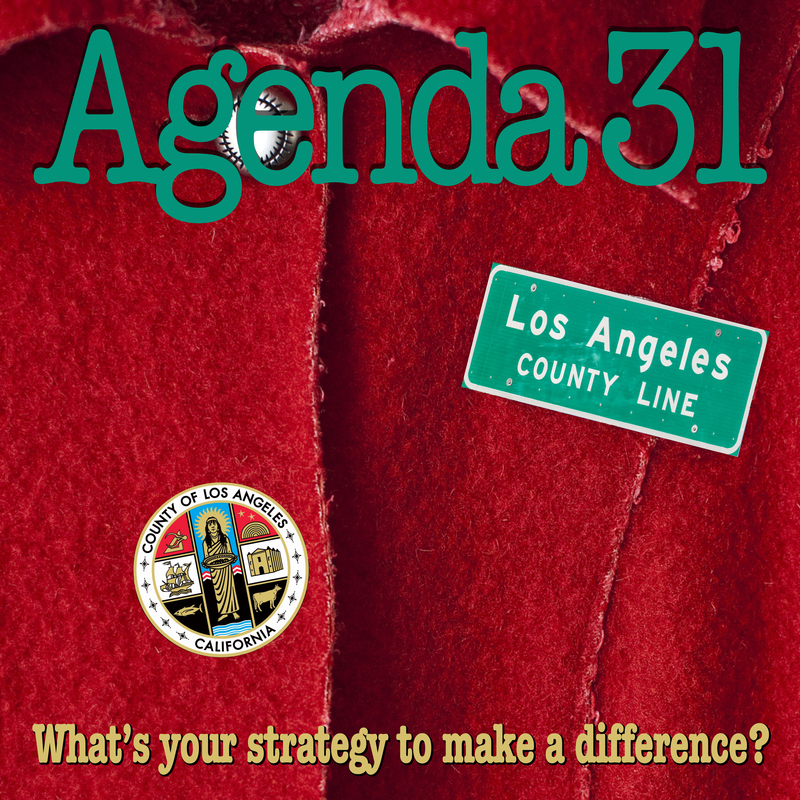 Tune in at 10am CST, 8am PST for today’s live show at www.Agenda31.org/stream. 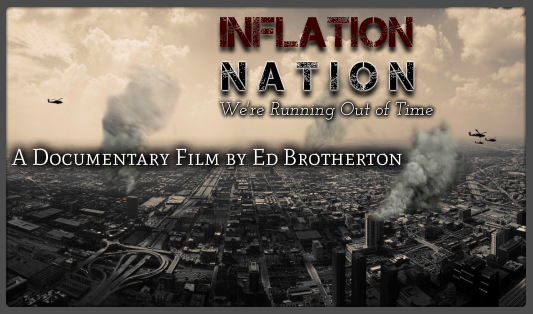 Short show while Todd is on the road. 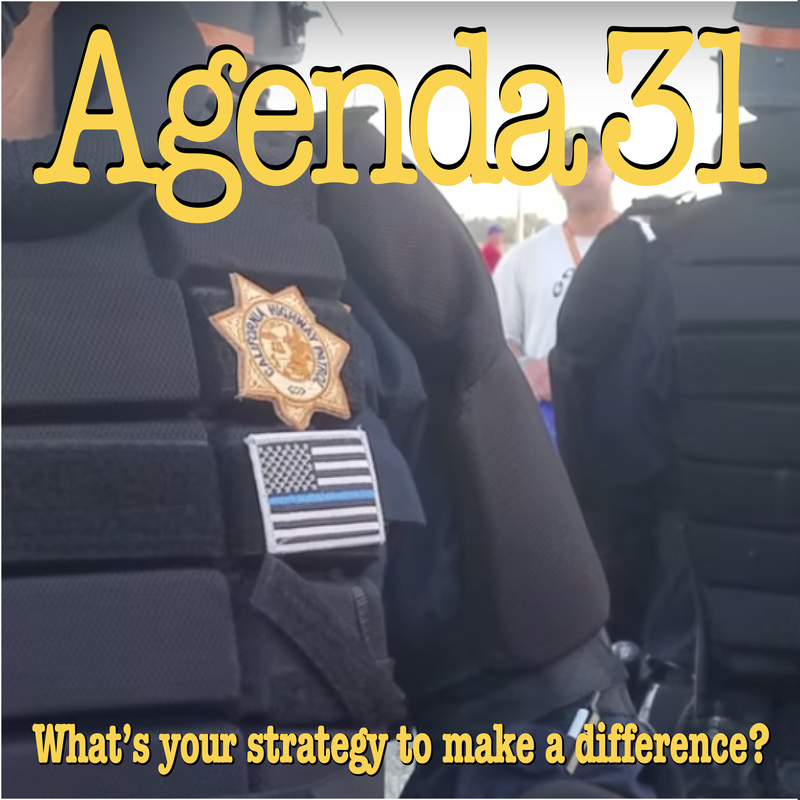 Checking in with Corey regarding his efforts to battle the court’s refusal to provide simple evidence.